Daily challenges like stress, an unhealthy diet and inadequate exposure to sunlight take a toll on our skin. 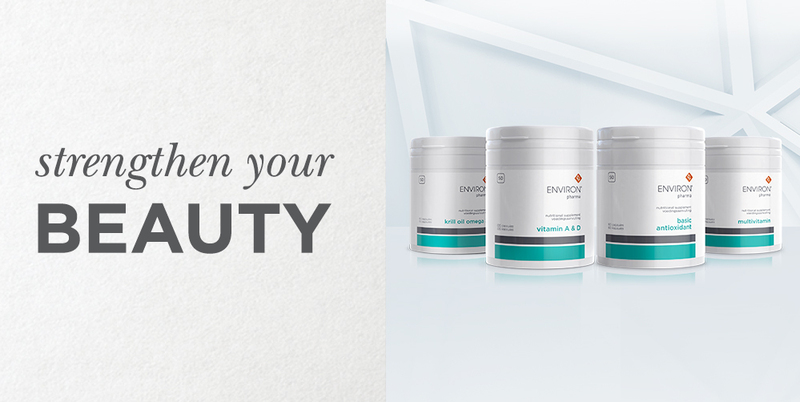 Environ’s Supplement range helps to strength your beauty from within! Below you will find Environ’s full supplement range and how they can benefit your skin from the inside out! 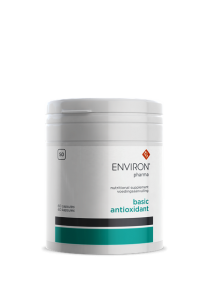 Ideal start to the Environ Vitamin A skin care regime assists with skin conditions associated with the natural ageing process. Vitamin A has powerful anti-ageing effects, not only for the skin but also for all tissue and organs in the body. It is also wonderful for mood enhancing, bone strengthening and cancer protecting. Anyone who wants to maintain a youthful-looking skin and enjoy general well-being. EVERYBODY should use Basic Antioxidants form 4 years and older. Children aged 4-11 should take half the does. This supplement is intended to improve the health of your skin and hair. It is also perfect to help grow your nails and will leave your hair and skin looking healthier. This supplement will go a long way in promoting healthy-looking skin and it will help you feel like yourself again! It contains colostrum that helps maintain healthy bones and a healthy digestive system. 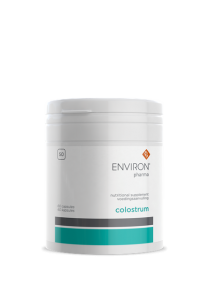 Colostrum contains a high number of natural growth and immune factors to promote and maintain good health including more nourished and youthful skin, It Revitalizes tired or fatigued skin and Manages and reduces viral, bacterial and fungal infections. During times of a weakened immune system Envirocol Lozengers fights infections.